Tags: Hot sauce, Smokin hot. 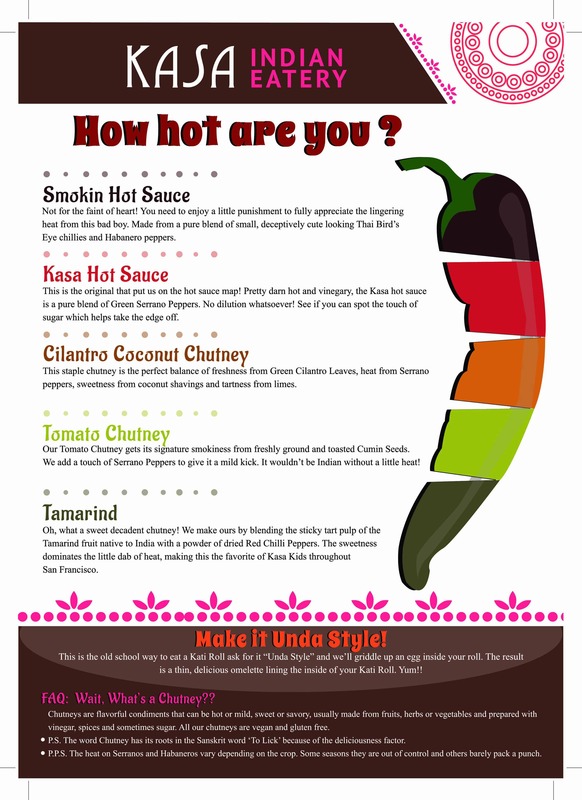 This last month we introduced the Smokin Hot Sauce and it’s catching on like wildfire. The color is a deceptively vibrant green, easily missed for an avocado mayo or something mild, however, don’t be fooled. It’s smokin hot! Tiny Thai Birds eye chilies mixed with habanero chilies pack a solid punch on the Scoville Unit scale, which kick in about 15 seconds after you consume it.